DIRECTIONS: Today, you will not write your Lesson Mission. 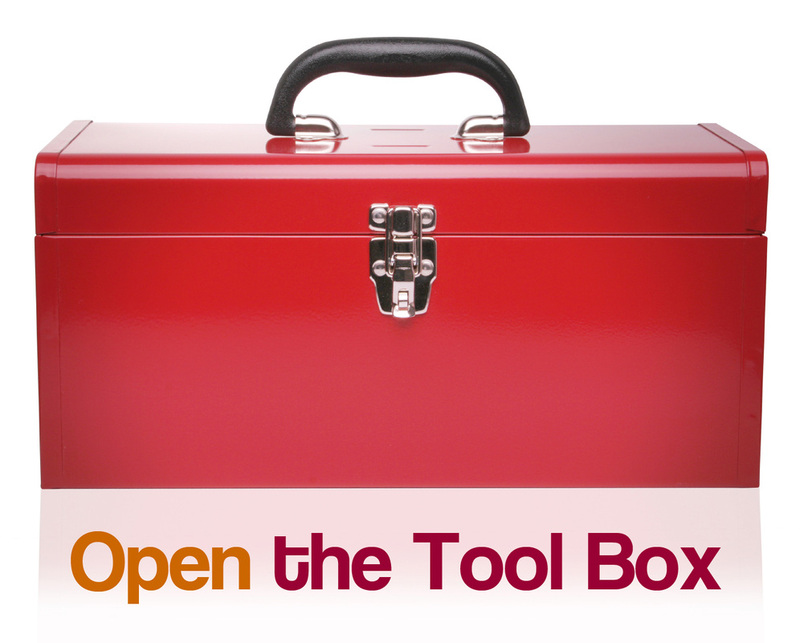 You will do a week long project to demonstrate that you have completed the mission. 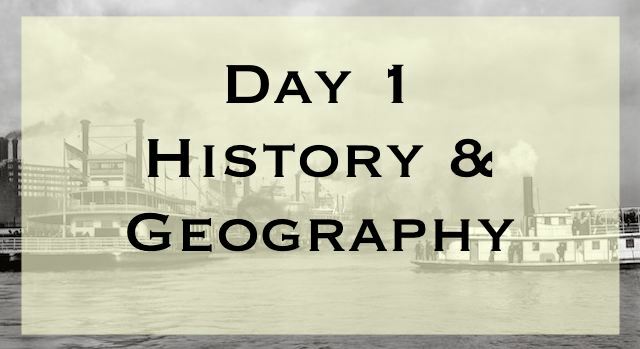 The Lesson Mission for today is: I can describe the geography and economy of the Gulf Coastal Region during and just after the Reconstruction Era and explain how different things effected the economy and culture of the region. DIRECTIONS: Read today's reading about the History and Geography of the Gulf Coast Region. 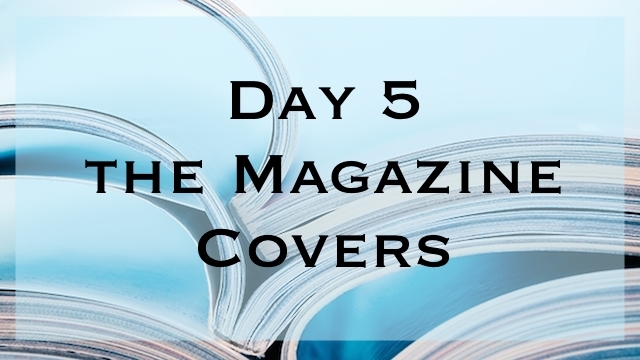 Then work on your magazine page. To stay on schedule, you need to read the article and create today's page by the end of the day. All regions on our globe have a culture that has developed because of a environment and circumstances of the region. Everything within a region effect the culture of the people living there. The culture of a region includes many things. It is the language, job types, art, architecture, sports, education, values, dress, customs, and celebrations shared by a group of people living in an area. The most important thing you need to understand from today's lesson and from the whole project is that the physical environment, natural resources, and changes to the physical environment all effect the culture and economy of a region. The physical environment of a region effect the culture of people living in that region. Physical environments include the terrain, climate, weather patterns, animal life, vegetation, and other natural resources available in an area. Just as the physical environment effects the culture of the people in a region, it also effects their economy. The economy of a region is all the major ways in which the region makes and spends money. So the environment and natural resources effects what kinds of jobs people have, what industries develop, what products are sold to other regions, and what products are needed from other regions. For example, those regions on ocean, gulf, and bay coasts will most likely have a fishing industry because their physical environment includes saltwater and the saltwater contains aquatic life which are a natural resource because people can use aquatic life for food. Changes to the physical environment greatly impact the economy of a region. For example, an oil spill in the Gulf of Mexico would contaminate fishing water. Fishing industries would lose money because they could not fish. Seafood processors would lose money because there is no seafood to process. Shipping companies would lose money because there was no seafood to ship. 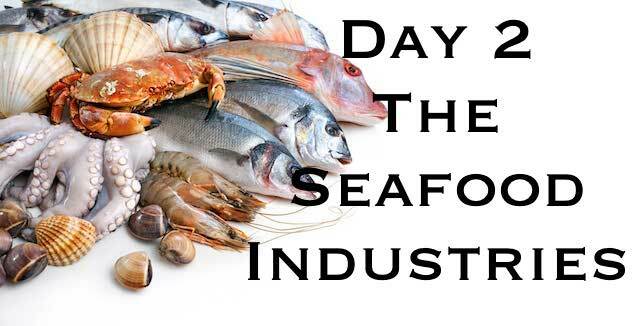 The demand for seafood from restaurants and grocers would cause the price of available seafood to go up in cost. Ultimately, the high cost of seafood would keep people from ordering it at restaurants and buying it at grocery stores. The whole region's economy is then effected by one change in the environment. You can click on the icons below to go to any of the week's project days. You Are On This Page Now! Now that you understand the way that physical environments effect the economy, we will talk about the geography and history of the Gulf Coast Region. By understanding the geography and history of the region, you will see how the physical environment effects the culture and economy of the Gulf Coast Region. The Gulf of Mexico, the ninth largest body of water in the world and is located at the southeastern corner of North America. The states that surround the northern part of the Gulf are Florida, Alabama, Mississippi, Louisiana and Texas. The Mississippi River contributes more than 90 percent of the fresh water entering the Gulf. The Gulf of Mexico yields more fin fish, shrimp, crab, oysters, and crawfish per year than the Atlantic, Chesapeake, and New England areas combined. There are more than 400 species of shellfish can be found in the Gulf of Mexico. 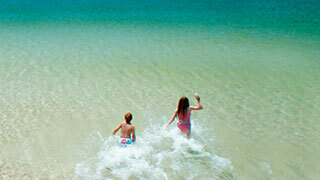 Gulf beaches are considered the best shelling beaches in North America. The natural resources of the Coast have made it possible for newcomers to make a living and to enjoy a lifestyle that is special to people who live near the Mississippi Sound. These natural resources include waterways for transportation, natural harbors, plentiful seafood, nearby forests, and a beautiful coastal setting in which to spend leisure time. Throughout history the natural resources of the Gulf Coast have played an important role in attracting new residents to the area for both work and relaxation. During the 18th Century, ownership of the Gulf Coast colony changed several times among the French, Spanish, and British. By 1811, the new country of the United States owned the Gulf Coast. When the areas around the Gulf began gaining statehood, more people populated the area. The Antebellum Period is the time period between 1812 and 1861 in the Southern United States. Basically, it was the time period after the War of 1812 and before the Civil War. Throughout this time, people from New Orleans moved to the Coast in hopes of escaping the Yellow Fever epidemics that regularly swept through the city. Many of these people were wealthy enough to build large, beautiful, waterfront homes. They traveled by steamboat, bringing entire households, including slaves. Some of these people stayed permanently, both black and white. Similarly, wealthy plantation owners from inland Texas, Louisiana, Mississippi, Alabama, and Florida built summer homes on the Coast. 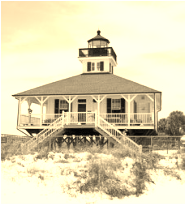 Hotels and boarding houses were built in the little towns along the Gulf Coast. This was the beginning of the tourism industry. 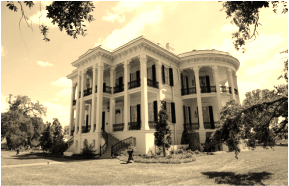 The Antebellum Period also saw the arrival of many immigrants from Europe whom came to the Untied States through the port city of New Orleans. These immigrants moved to the towns along the Gulf Coast. They came from Italy, Ireland, Germany, France, and various other countries. The Irish immigrants often worked in the building industry or at the local hotels and boarding houses. During the Antebellum Period the great steamboats of the Mississippi River made it possible for people from many parts of the United States to travel downriver to New Orleans. From there they could take a steamboat down the Gulf Coast. People came to the Coast from both the Northern and Southern states. Many were of English, Scottish, or Scotch-Irish ancestry. Some of these people moved to the Mississippi Coast in order to set up new businesses for the growing communities, such as sawmills, boatyards, and stores. For example, the town of Gulfport, Mississippi was a successful industrial center before the Civil War. It was founded by business men from New York, and many of its settlers were from New England and other northeastern states. Before the Civil War most of the black people of the Gulf Coast were slaves. Some worked on the few small plantations on rivers near the coast. Some worked in the households of the owners of the beachfront mansions. Others worked for sawmills, brickyards, or hotels. Some slaves worked on cargo schooners and were known as excellent schooner captains. Not all Coast blacks were slaves. Some were free people who owned farms or businesses. For example, the area known as Bayou Bernard (now a part of Gulfport, Mississippi) was named after an Antebellum free black man who owned a metal works business. The Civil War interrupted the growth of the Gulf Coast. In 1870, when the first east-west railroad between New Orleans and Mobile was completed, the Gulf Region once again began to grow. Within a few years, the coast towns were all connected by railroads. Goods and people could travel quickly, easily, and cheaply by rail. As a result, businesses grew and flourished. The population of the coast towns grew and changed as people from many different places arrived to take part in this economic boom. The Gulf Coast is located along one of the world's most fertile fishing grounds. Coast residents and tourists have always enjoyed eating the oysters, shrimp, fish, and crabs so plentiful in local waters. However, a large seafood industry did not appear on the Gulf coast until the 1880's, when railroads, new canning methods, and commercial ice production made it possible to preserve and ship seafood nationwide. By 1904, the Gulf Coast was the world's largest exporter of seafood. The seafood industry became an important part of all Gulf coast towns. The Commercial Fishing Industry became a major industry in the Gulf; but the seafood industry really took off with two new food processing methods. These were canning and dry - ice packing. These factories required many workers, both to catch the seafood and to pack or can it. There were not enough people in the Gulf to fill all the jobs available. To solve this problem, the factory owners arranged to bring in experienced seafood workers from Baltimore, Maryland, the leading seafood canning town of the time. These people were immigrants of Polish descent, but were called "Bohemians" by coast residents. Beginning in 1890 and for twenty-eight years thereafter, the Polish workers traveled to the Coast by railroad car to spend part of the year working in Biloxi. They lived in company-owned housing called camps. Even the children worked in the factories. A few of the Polish workers decided to settle permanently on the Gulf Coast, where some of the descendants live today. Most, however, returned to Baltimore. In the 1880's another group of people began to work in the Gulf seafood factories: the Yugoslavians (then called Austrians). Unlike the Polish, they came to stay. These immigrants had left their homeland of Dalmatia (a coastal region of Yugoslavia) both to make more money and to escape being drafted into the army of their conquerors, the Austro-Hungarian Empire. These families greatly valued education. So they encouraged their children to do well in school. Because of this, the descendants of these immigrants entered many different businesses and professions. From 1914 through the 1930's the factory owners went to South Louisiana to recruit still another group of workers for the Biloxi seafood industry. 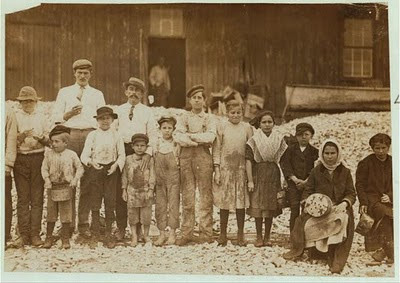 These new workers were called "Frenchmen" in Biloxi, and today are called "Cajuns" in south Louisiana. They are the descendents of Catholic French-Canadian settlers who were expelled from Canada by the British in 1755 because they refused to become Protestant and swear allegiance to the new British overlords. These refugees wandered for as much as thirty years, undergoing many hardships. Most of these people finally settled in South Louisiana. 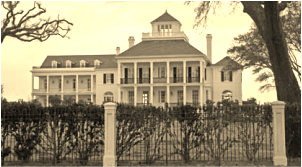 The "Frenchmen" who moved to the Mississippi Coast often stayed in touch with relatives in nearby Louisiana. Like the Yugoslavians, they branched out into many occupations in addition to the seafood industry. The coming of the railroads made vacation traveling easier and brought more tourists to the Gulf Coast. New Orleans businessmen could commute by train every summer weekend to the Coast, while their families enjoyed weekdays there as well. Later, railroads connecting the Coast with cities as far north as Chicago spurred an even greater tourism "boom." During the late 1800's through the late 1920's, many hotels were built. A variety of restaurants, entertainment spots, and other attractions grew. One popular tourist destination were spa hotels. These hotels offered ways to relax and be pampered. Some had piers with covered rooms or "pavilions" over the water. Dixieland jazz bands played for dances in these pavilions, which were cooled by the sea breezes in the days before air conditioning. Tour boats for hire could take visitors for a sail in inshore waters or to offshore islands. The Gulf Coast also offered recreational activities and restaurants. Golfing, sailing, swimming, and fishing were all popular recreational activities that tourists came to do. Seafood restaurants popped up everywhere. Tourists enjoyed the fresh, local seafood that these restaurants served. Two tourist seasons developed on the Gulf Coast: the summer season and the winter season. In general, the summer visitors came from nearby areas such as New Orleans, while the winter visitors arrived by train from as far away as Chicago and the northeastern states. The winter visitors were called "snowbirds," because they migrated south to escape the cold winters of their hometowns. Some people from each group liked the Gulf Coast so much that they became permanent Coast residents.